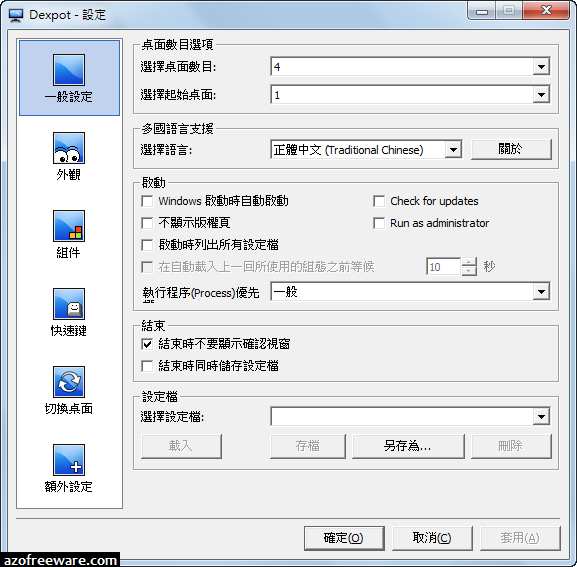 Dexpot - Virtual desktops for Windows, What are virtual desktops? Virtual desktops are supplemental work spaces for windows and icons in Windows. You can switch virtual desktops at a keystroke or with your mouse.